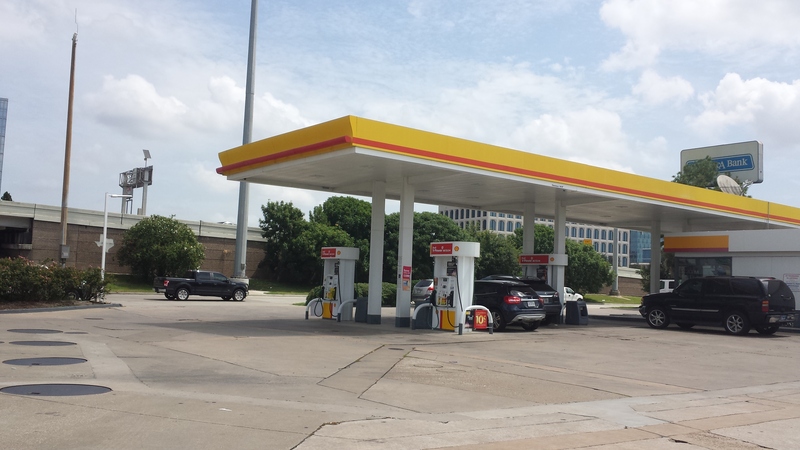 A woman’s purse was snatched at the Shell Station at Buffalo Speedway and 59 in West University on Monday, July 9th. It happened at 1:45 p.m. According to the victim’s post on Next Door.com., the woman was pumping gas with her vehicle’s doors unlocked. At the next pump, there was a white vehicle with a female sitting in the car and appeared to be texting. The West University woman pumping gas put her credit card back in her wallet and left her wallet and her purse in the passenger seat. “My gas tank is on that side of my car. I stood there not even 5 minutes putting gas in my car, but my back was to the front doors,” Luanne Marshall wrote. As she was leaving the gas station, the victim said she saw car next to hers waiting to get gas, but the car did not pull up at the gas tank that was out-of-order. Five minutes after the victim drove away, Marshall noticed her purse was gone. The victim says the thief or thieves immediately turned off her cell phone and ran up over $800 on her credit cards before she could cancel them. “I want to do anything I can to help the police catch them. This is a total ring and they are working this area,” Marshall wrote. 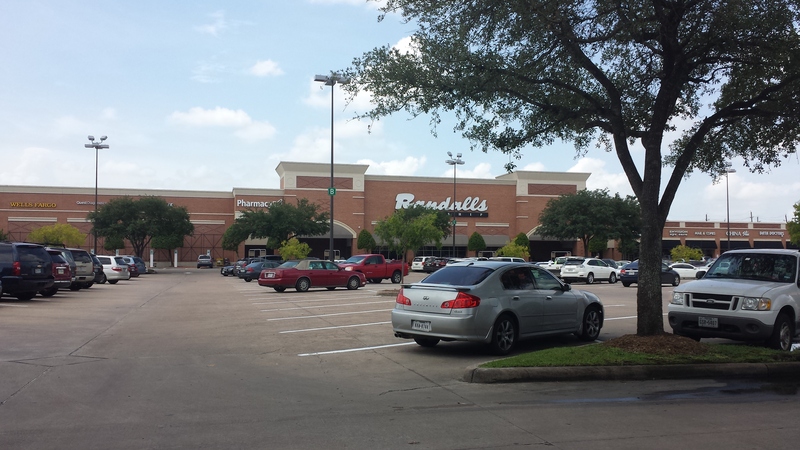 A Bellaire woman also reported another attack and theft at the Randalls on W. Holcombe near Buffalo Speedway today on Nextdoor.com. It’s unknown if these 2 crimes and other purse snatching attacks and thefts are related. For more on the above crimes, visit abc13.com. If you have any information leading to arrests of the suspects in these cases, contact local police or Crime Stoppers Houston. 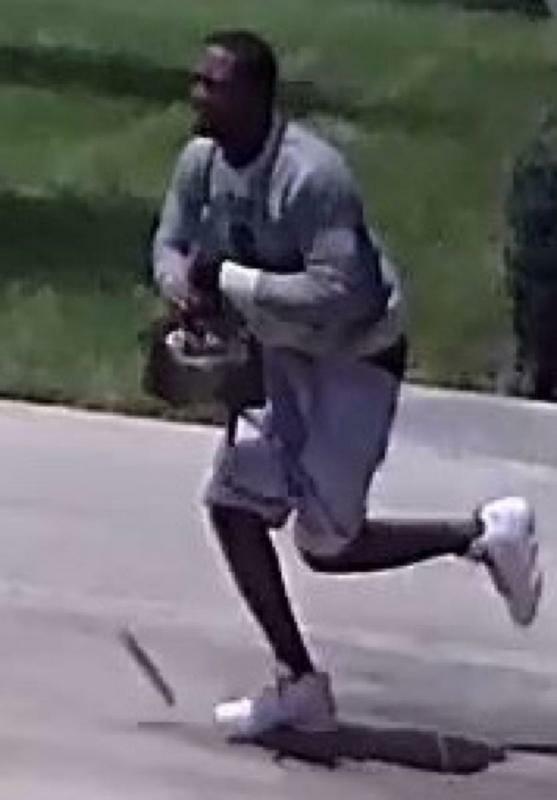 On Saturday, July 14th, a Bellaire woman’s purse was snatched after she came home from shopping and was unloading them in her garage. It happened around 3 p.m. on Verone Street. The purse snatcher grabbed her purse from the car and ran off into a waiting car that sped away. If you recognize the robber in these home security camera photos, contact Bellaire Police at 71-668-0487 or call Crime Stoppers at 713-222-TIPS. 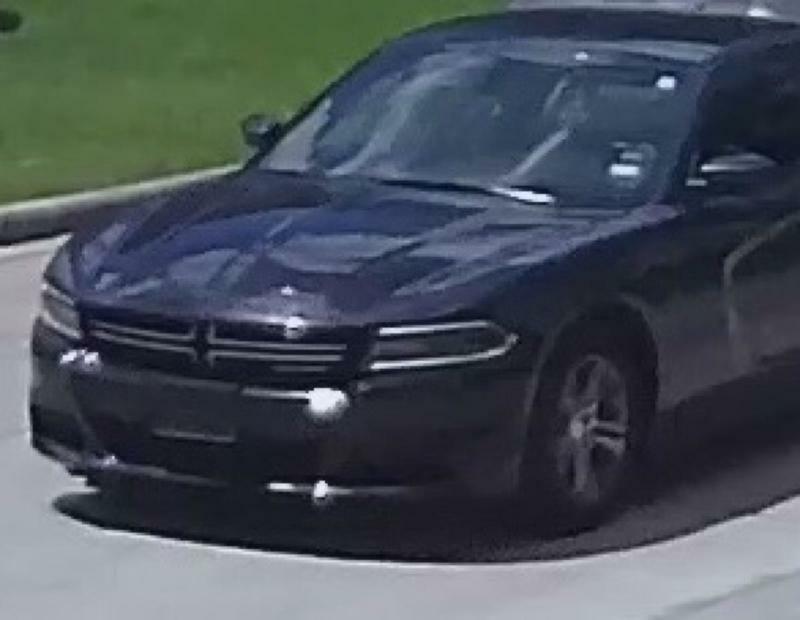 The Houston Police Department released the list of Top Stolen Vehicles during the month of June. This entry was posted in Asian Community Houston, Consumer News, Crime News, Harris County News and tagged Bellaire Purse Snatcher, Houston Purse Snatchers, Top Stolen Vehicles Houston Texas, Top Stolen Vehicles in Houston June 2018. Bookmark the permalink.